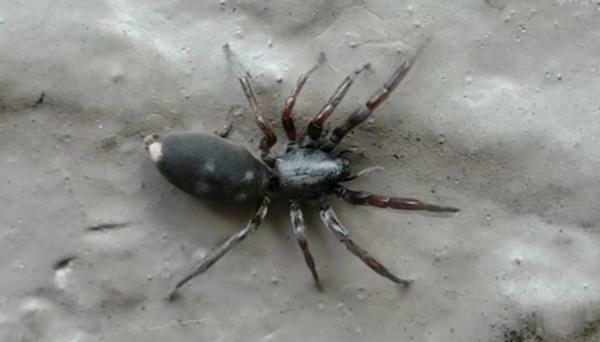 Spiders are a common pest in Auckland in Spring. Customers often complain that they are making a mess around their house with their webs. Here is a survey of where you can expect to see a spider in your home.